McKinsey Global Institute identified automation and artificial intelligence (AI) as key drivers in changing the nature of work. Or Shani, CEO of Albert, weighs in on the symbiosis between man + machine. How Will Marketers and Machines Collaborate? The shift from operating technology to collaborating with it requires trust. But marketers who make the leap find they can effectively collaborate and add more value to their organizations. Hear from Dave Sutton, author of the book Marketing, Interrupted, about how mastery of the 3S’s: Story, Strategy and Systems is the key prerequisite to achieving market success. The hyper-competitive ecommerce market demands that digital marketers bring their “A game.” Learn how one team transformed their presence in social by collaborating with an autonomous AI. Artificial intelligence company hires Jasmine Presson, former Managing Partner at MediaCom, to build Its strategic services offering. Ecommerce, martech and adtech veteran joins the artificial intelligence company to scale growth; drive enterprise and agency adoption. 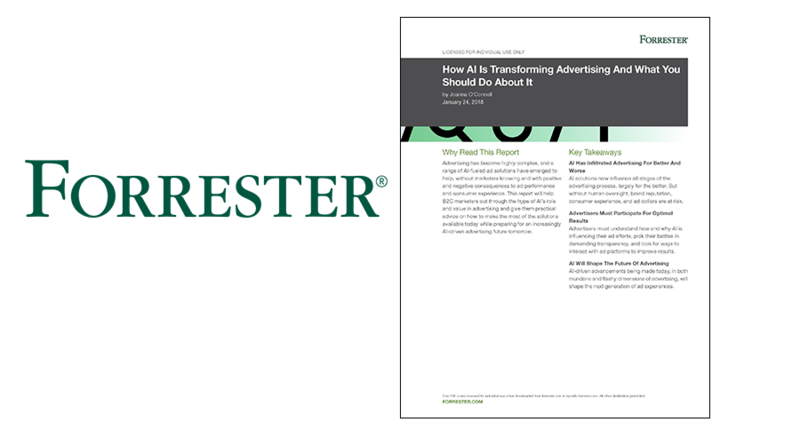 In this recently released report, Forrester guides marketers on the tough questions they must ask AI vendors. 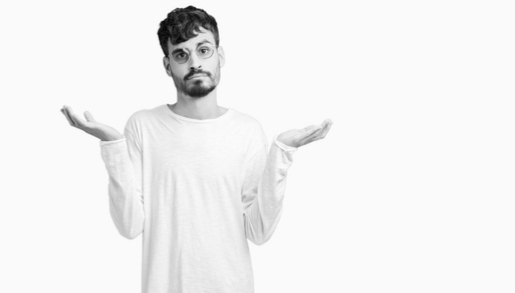 Also, find out why human/AI interaction is the key to getting the best results.